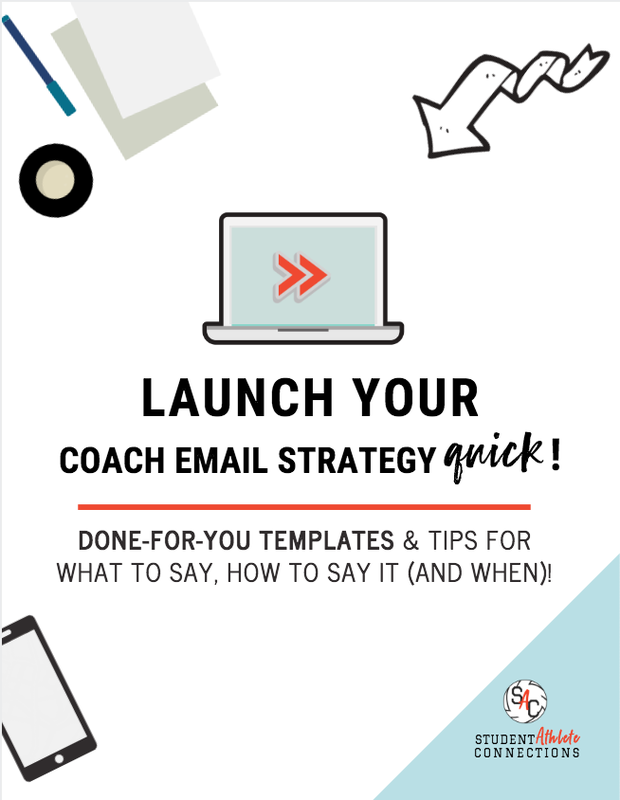 Learn how to email coaches with confidence in minutes with my Coach Email Templates! 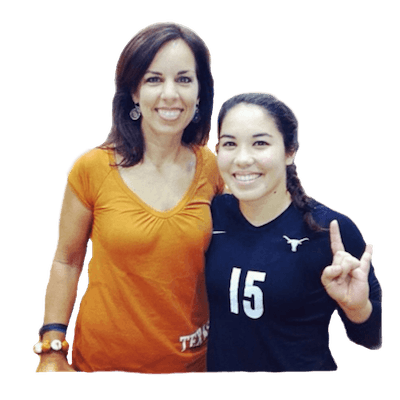 Volleyball recruiting websites for savvy student-athletes who know not to leave their recruiting to chance. from high school player to college recruit. You've got the passion & talent to play at the next level. You need a way to stand out from the competition. You just need some help knowing where to start. think of me as your volleyball BFF! 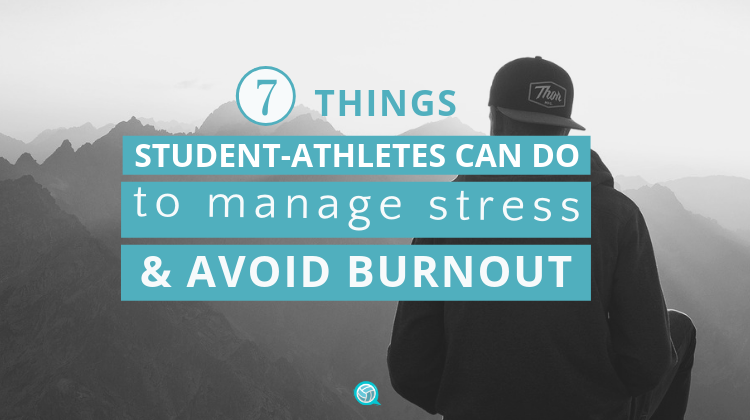 I'm a teacher, web designer, and volleyball mom of two college athletes (& 'team mom' to many more)! 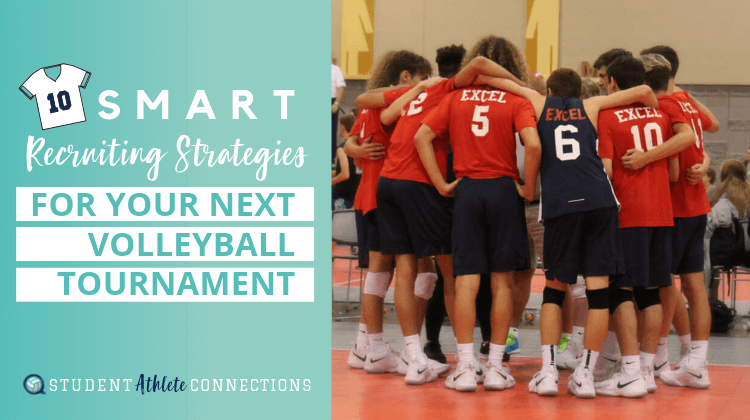 I teach volleyball players & their families how to leverage their online presence to reach more coaches - without huge recruiting service prices. 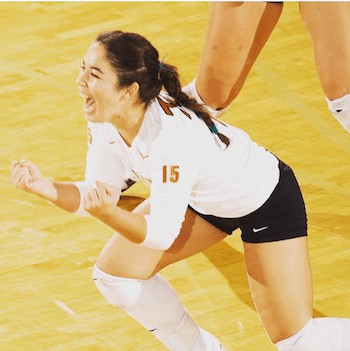 Building amazing volleyball recruiting websites is my jam - but I'm also obsessed with chocolate, Shark Tank, worship music, and Amazon Prime! We'll start by building you a custom website and loading up your volleyball highlight videos (not a cookie-cutter profile on someone else's page). Then you'll implement my simple strategies for connecting with coaches and maximizing your exposure... all for LESS MONEY, with LESS STRESS, and in LESS TIME! So YOU can focus on playing the game you love. 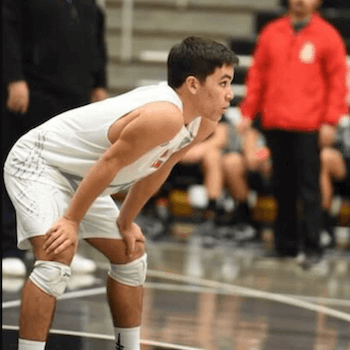 Choosing to have Student-Athlete Connections create my son’s website was the best decision for him. 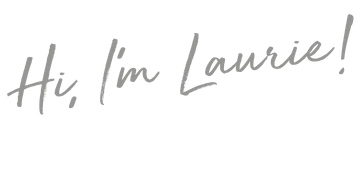 Laurie is very friendly and professional and understands the process having two student athletes herself. The site was beautiful, was done in a short amount of time, and all for a reasonable price. 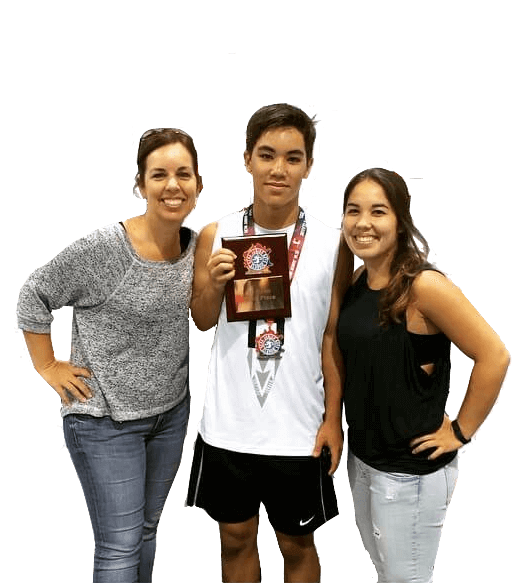 He was able to quickly start sharing his site with many college coaches! Quality of work and ability to make changes – Both these concerns were a non-issue. The website was very professionally managed, easy to navigate and quickly updated. 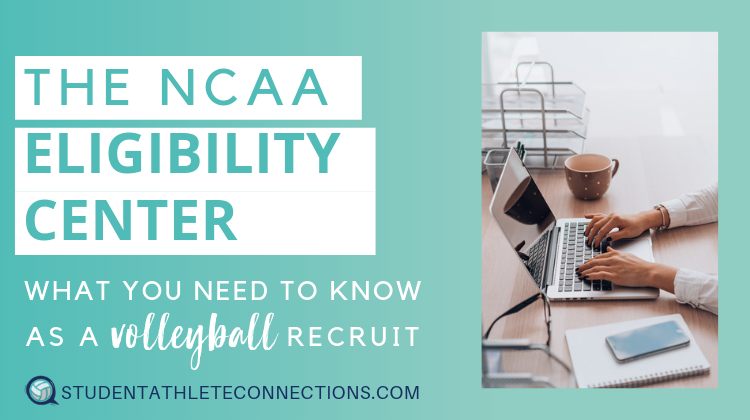 Highly recommend Laurie and Student Athlete Connections to help your volleyball recruiting process! 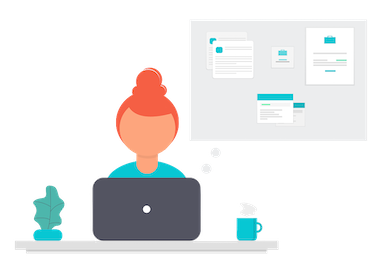 Let's talk about the best way to take your recruiting online and make you more visible! Let's make it happen, like yesterday!